Happy 4th of July to everyone in the U.S! 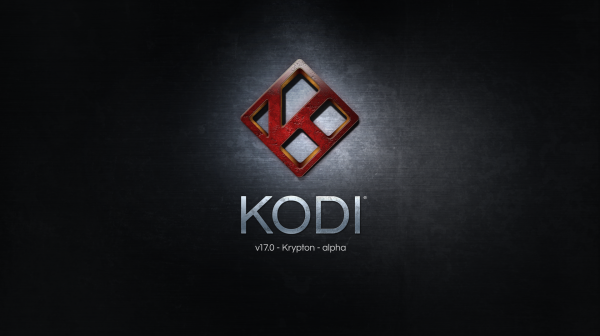 Kodi announced a few days ago the release of Aplha version 2 for their latest version of Kodi, version 17. Having been a user since it’s inception as XMBC on the original Xbox it’s amazing to see just how far the developers have come making Kodi one of the most popular open source platforms on the planet. Every day I see more and more people asking questions and wanting advice on how to get started with Kodi and with I fully expect version 17 to make the program that more popular. With every version Kodi changes it’s name, version 16 was Jarvis, version 15 Isengard. This time around Kodi asked for it’s users feedback and the support was over expected and overwhelmingly in favor of it’s latest release name labelled “Krypton”. Looking back so far at what our small team of developers has done to the code, the name Krypton certainly gives a certain emphasis to it that fits. As you may have noticed it took quite some time before we came out with our first Kodi v17 alpha 2 (sorry that we skipped alpha 1) and we have some very good reasons for that. Several years ago we set a path that we wanted to improve our code base instead of just slapping on new features and this release will certainly be no exception to that goal. Certain parts of our code underwent a complete overhaul or in some cases even went through a blender to be almost rebuild from the ground up. With version 17 the Kodi look will forever be changed d it’s something to be excited about. Past March we announced that we had replaced the aging Confluence skin which did it’s job since 2009 as default skin. V17 will mark the new arrival of Estuary and Estouchy (touch enabled) skin as the new default skins. Many months have been put in getting these skins build from the ground up and utilise all of the new features Kodi has to offer. During this period we also rethought on what was actually needed for skins and with this we also added features we only came up with by rebuilding this skin as we wondered why it never was able to do it in the first place. The home screen has been revamped and now utilises a smartplaylists implementation to automatically show you what probably interests you the most. We suggest you just give it a try and see for yourself. If you still prefer Confluence skin then you don’t need to worry as it’s still available from the official Kodi repository. The Android platform on Kodi has quickly become one of the most popular options on the market and as such continues to see major improvements with each major release. Version 17 proves no different with some welcome features. As you may have read several times is that the Android part of Kodi is currently low on development. It’s the platform with the largest user base but somehow there don’t seem to be a lot of developers around that can work on Kodi for that platform. Since Kodi isn’t the standard JAVA app like the million other out there working on it is certainly a challenge. Regardless for this release we still have some big improvements lined up. 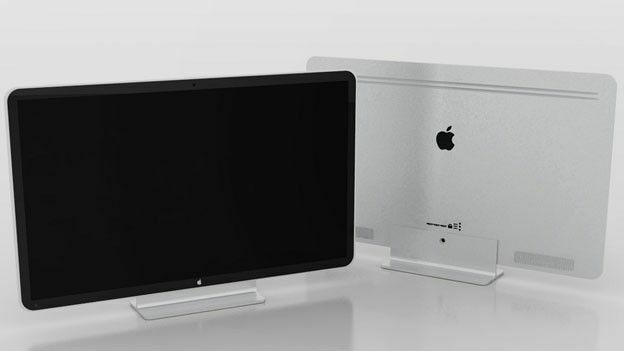 The most important one is probably what most of you have been waiting for and that is HD audio passthrough capabilities. Although we had a proof of concept for v16 it wasn’t in a state where the team was comfortable adding it that late in release cycle. However for v17 we can now tell you that passthrough for DTS, DTS-HD, DTS-X, Dolby TrueHD and Dolby ATMOS should all be working if your device supports this. The NVIDIA SHIELD TV is certainly one of the best supported devices that use the standard Android audio methods. Over the years the Android platform started to mature and catch up to the other platforms regarding capabilities. This also means that we can drop all the custom code we had to add in the beginning to get Kodi running at all as that’s now becoming obsolete. One of those from back in the days was libStageFright which we dropped in a previous release and was replaced by the standard MediaCodec from Android. With v17 we have started to clean up all the old implementations which sadly also means we had to set the minimum Android version to at least 5.0 Lollipop. It’s uncertain at this time if we even hove to go higher and set minimum to Android 6.0 Marshmallow as this contains certain features we need to improve Kodi. For now you are safe if you at least have Android 5.0 Don’t worry you can keep using Kodi v16 on all previous Android versions however you just can upgrade to a newer Kodi version. Another interesting change involves the discussion of “grey area” addons from developers and plugins not endorsed by the Kodi community. For the past year Kodi has made it publicly known to it’s users not to trust out of market addons and Kodi box sellers due to not knowing what’s in the code. Kodi’s popularity in large part the past couple years (not to say it wasn’t popular to begin with, just gaining that much more) is from a lot of users finding out ways to watch free movies and TV shows on their Kodi boxes. 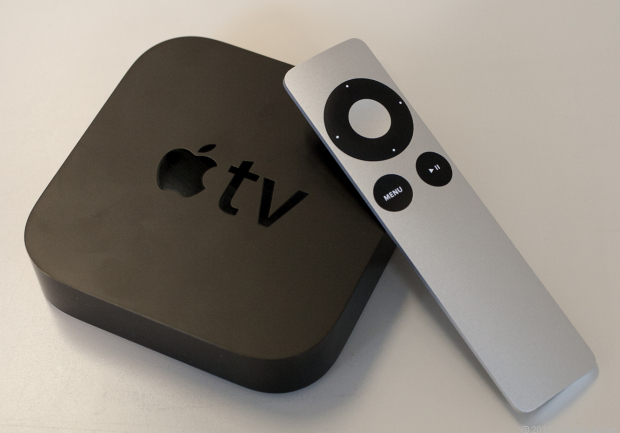 Moving forward Kodi users will be given one warning explaining the risks of out of market addons. 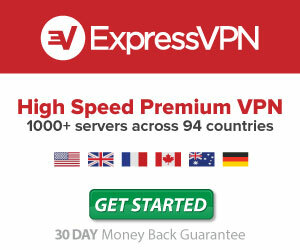 If you want to install these addons you’ll have to acknowledge the risk once before being able to install. First of all we added an option to warn new users that installing add-ons outside of Kodi repository could potentially bring harmful add-ons to their system. A more extensive write up (read here) explains these hazards they might get their selves into. Of course this doesn’t mean all are bad however we do feel that users should at least be warned. From now on if a user wants to install any add-on from .zip they need to acknowledge they understood the risk and enable the option to allow installation. This is a one time warning so you do not need to do this each time. 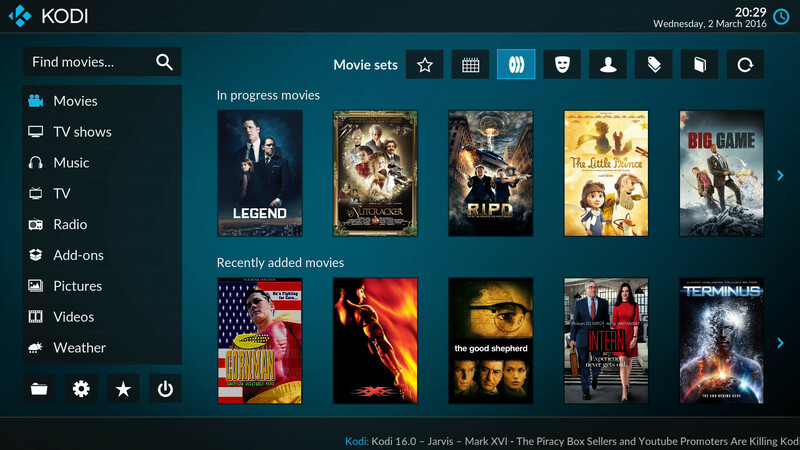 There is so much more expected with the release of Kodi Krypton in the coming months. While highlighted some of our favorites of the upcoming release and we urge you to check out the full post on the latest Alpha release of Kodi. 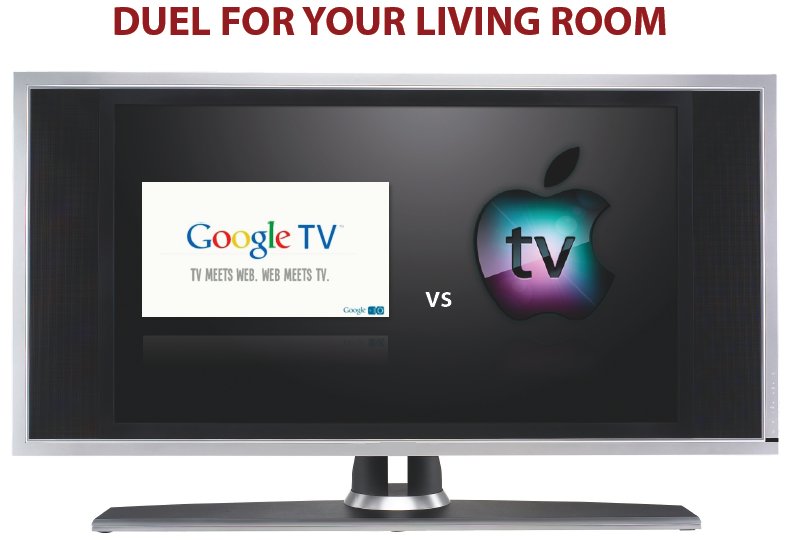 New Apple iTV to Skip Ads?